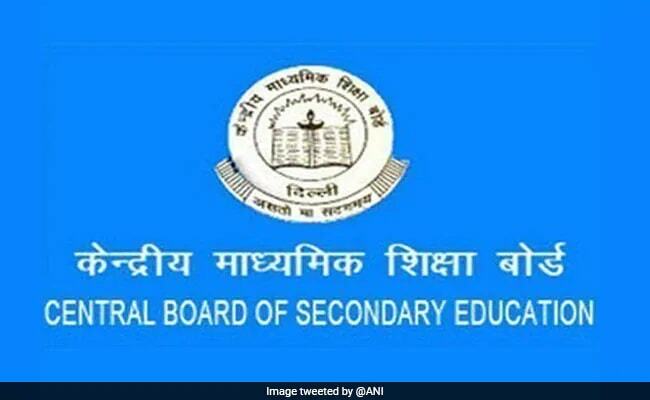 Central Board of Secondary Education (CBSE) begins its own podcast for latest news and events. The podcast platform is another addition to CBSE’s endeavour toward improving outcomes. Through the podcast, CBSE will ‘disseminate uniform directions to all its affiliated schools’. The podcast will allow CBSE to make uniform information available at crucial junctures such as during exam answer sheet evaluation. The podcast will allow CBSE to disseminate information regarding evaluation process to all its affiliated schools uniformly. Apart from the evaluation process, the podcast will also aide the board in circulating information about training process and other initiatives. The podcast works on the principle that oral communication is more engaging in comparison to written communication as seen in classrooms. However, podcasts related to confidential processes, such as exams, will be available only to relevant stakeholders. CBSE has already uploaded its first podcast, related to evaluation of answer sheets, on the platform.